Don't mind me, just sneaking in again at the last minute to share this month's Contemporary Romance Reading Challenge discussion topic. I was sitting down to write some reviews for recent books I read, then thought I'd better check Jess's blog for this month's challenge topic and look at that... the books I wanted to review go right along with this month's discussion! When it comes to contemporaries, especially romances, I tend to read more of the underrated books. The ones with all the hype definitely catch my interest, too. But there's something about discovering a book and being able to recommend it to others, ones that most haven't read before, that I love the most. 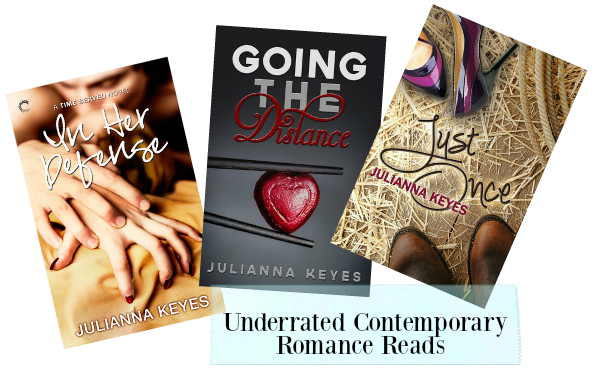 I binge read Julianna Keyes's books, one after the other, recently and realize.. why aren't more people reading these and talking about them??! I really gravitated toward her strong character development in each story. Of course the romance was quite steamy and the tension was so strong I thought it might rip the pages right out, but it is the characters that spoke the most to me. 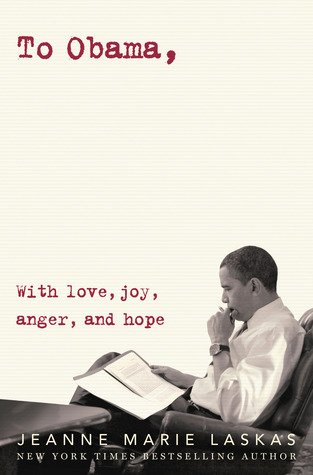 Each book possesses a unique look at the character discovering who they are, even when they believe they already know it. Sometimes it involves going back to their roots, or starting over in a new country, or even hitting rock bottom before those realizations occur. It's a definite struggle with deep emotions, which I find keeps the book grounded and really pushing forward. Can we discuss the romance though? It is SO HOT. They are equal parts dirty and raw, with soft and intimate moments. My favorite type of romances are the ones that feel as though the love scenes carry through with the story. They don't feel forced, or as if it were the author's purpose and the plot is just sprinkled around them. I want to reread these books again, and of course keep recommending them to every contemporary romance lover I know. She is such a talented writer, one that I feel deserves more attention. Be sure & check out Gone with the Words and Love at First Page for more contemporary romance goodness! !